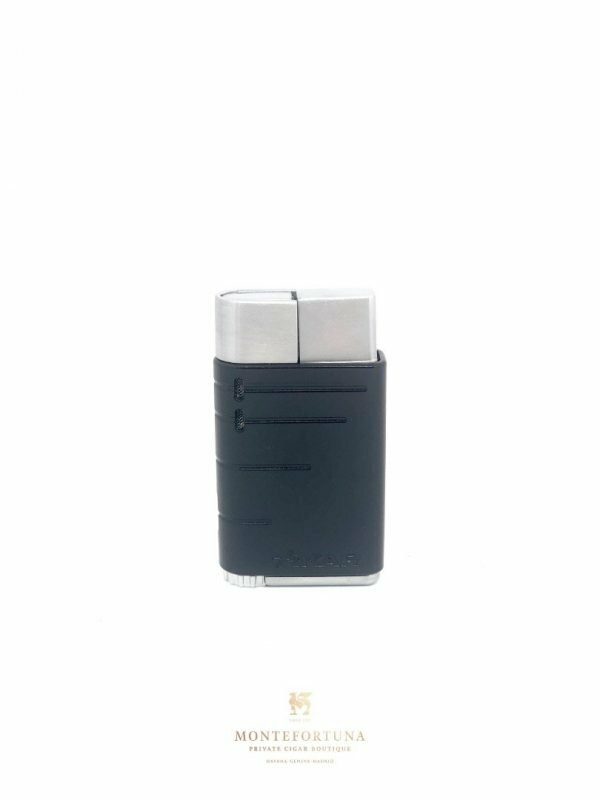 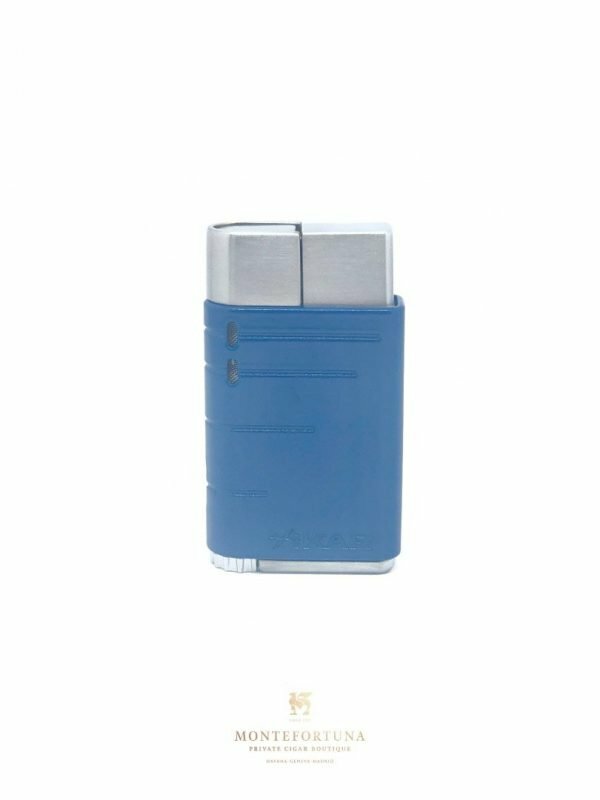 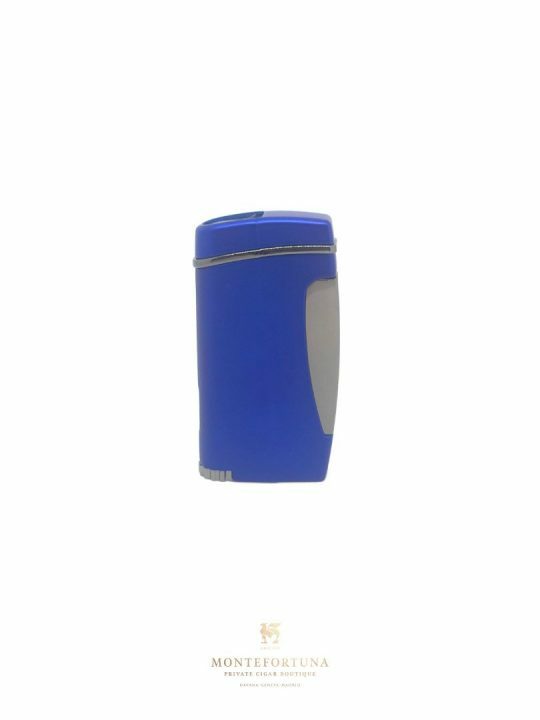 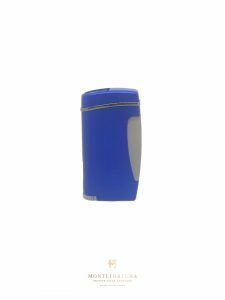 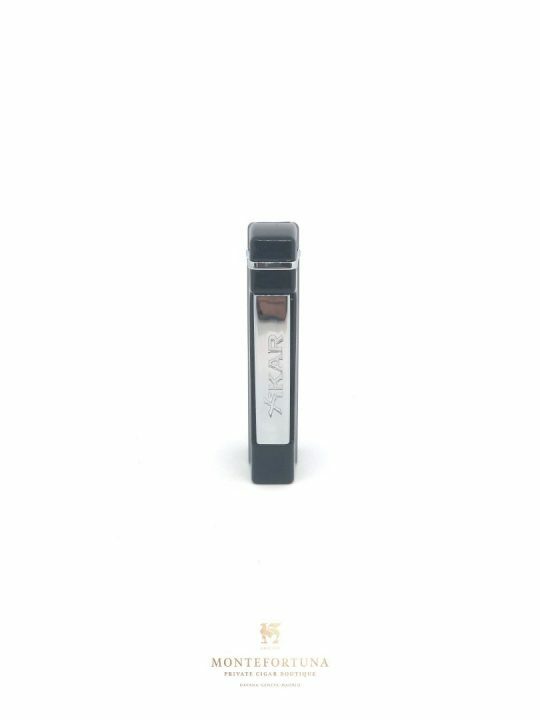 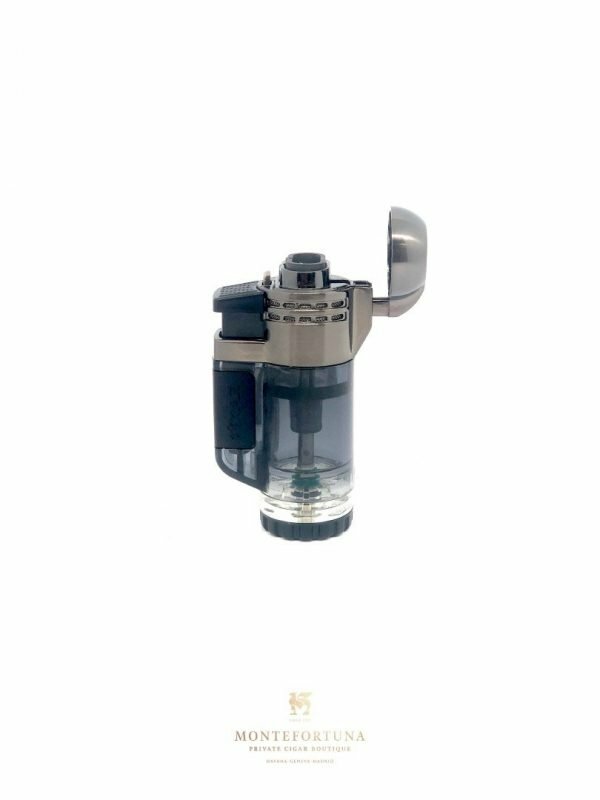 The Xikar Executive lighter was created for cigar connoisseurs seeking high-quality and sophistication in every facet of their smoking. 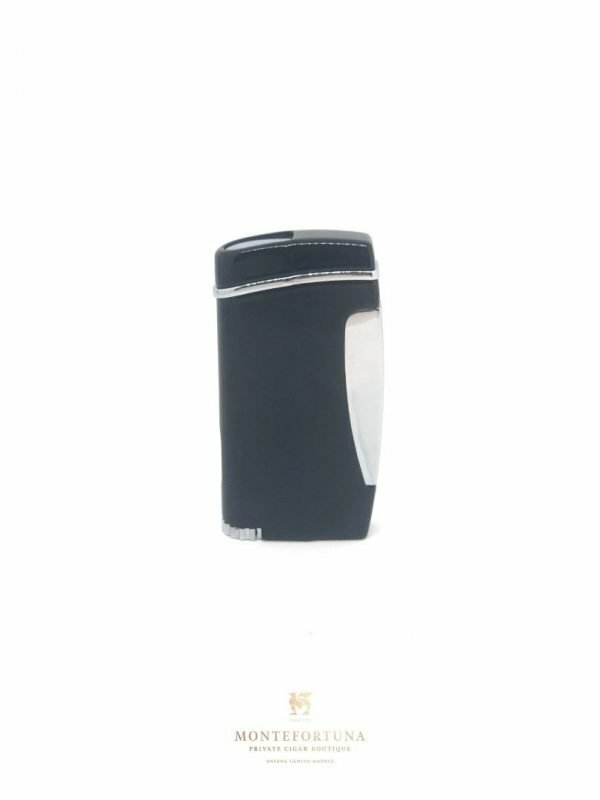 The beautiful design is also remarkable in the Executive Turbo line. You can find more XIKAR products at Montefortuna Cigars.